If you are an art lover or a museum fan, Lisbon is the perfect city for you. Plan an afternoon excursion to theLisbon museums where you can find fantastic collections of historical and cultural items. Start at the Museu Nacional de Arte Antiga (Ancient Art Museum),in the Lapa district, were you will find some of Portugal’s finest ensemble of paintings like the panels of “São Vicente de Fora”, one of the most renowned group portraits in the European tradition. This 17th century palace also contains the work of artists like Bosch and its “Temptation of Saint Anthony” and the the Namban Screens that depict the arrival of the Portuguese in Japan in 1543. In the Belém area there are three museums that should not be missed. The Museu Nacional dos Coches (Coaches Museum) – Lisbon’s most frequented attraction, the world’s best coach museum contains an impressive collection of coaches dating from the 17th to the 19th centuries – , the Museu da Marinha (Navy Museum) where you can findPortugal’s glorious contributions to nautical expedition and the recent Museu Berardo (Berardo Museum of Modern Art) where you can appreciate one of the world’s most acclaimed modern art collections. 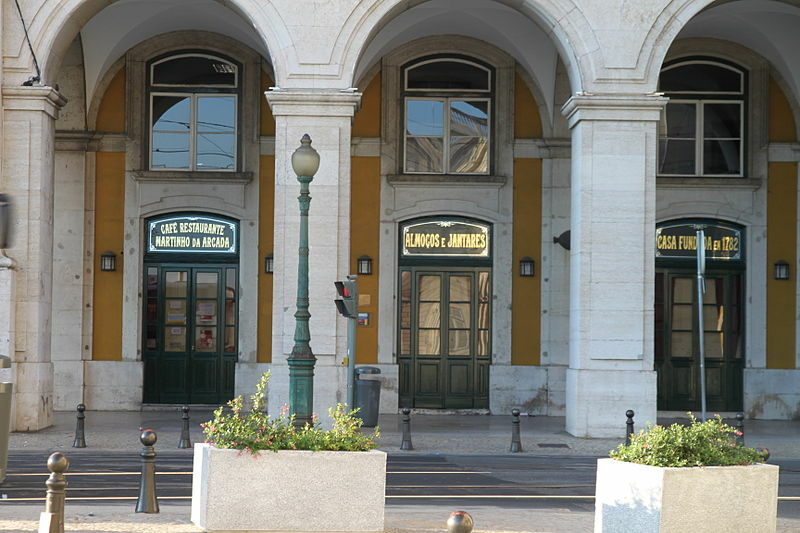 In the Chiado area, one of the city’s historical neighbourhoods, the Museu do Chiado (chiado Museum), offers you a tour through the Portuguese contemporary art. For more contemporary Portuguese art there’s also the Gulbenkian Foundation’s Modern Art Center and the Arpad Szenes – Vieira da Silva Museum. If you want to know Portugal better don’t miss the Fado Museum in the Alfama district and the Azulejo National Museum, near Santa Apolónia, a tribute to a most cherished aspect of Portuguese history. Exhibits trace more than 500 years of this remarkable art form with several thousand examples on hand. 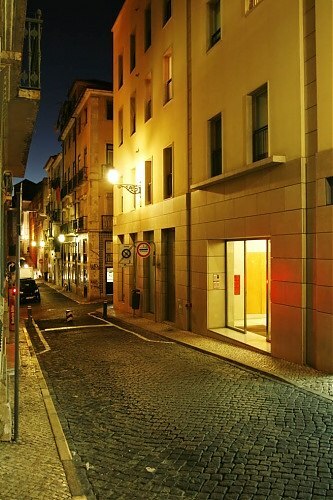 Check in the Travelling to Lisbon website fantastic accommodations in the wonderful city of Lisbon. Travelling to Lisbon provides the best holiday serviced apartments in all this locations. If you are planning to visit Lisbon with children the city has plenty of opportunities in and around to keeps kids entertained. The Lisbon Zoo, located in Sete-Rios, invites you to spend an unforgettable day in the centre of Lisbon. For the price of a single ticket you can watch the Dolphin Bay, Rainbow Park, Reptile House, Children’s Farm, Feeding of the Marine Lions and Birds and watch the Reptiles Presentation. The Lisbon Zoo has around 2000 animals waiting your visit, more than 300 different species and lots of fun. In the centre of Lisbon you can find lots of other leisure equipments. In Belém is the Calouste Gulbenkian Planetarium, where you can find regular astronomy sessions with especial sessions for children and in Eduardo VII Park, in Marques de Pombal square, is the Estufa Fria . In Parque das Nações you can also find lots of family entertainment and attractions suitable for people of all ages. The Oceanarium, one of the biggest aquariums in Europe, where you can found more than 8 thousand animals and plants and the Pavilion of Knowledge, an interactive science and technology museum that encourages visitors to explore and experiment the physical world. The museum has over 300 interactive exhibits. If the weather do permit fun outdoors, the children can play in the gardens and fountains of Parque das Nações or have a ride in theLisbon cable car. Wondering where to stay with the children in the beautiful and sunny city of Lisbon? Take a look at our suggestions of accommodations in Lisbon centre and apartments in Lisbon, Parque das Nações! This is a gorgeous time for massive celebrations! Hurry in booking your apartment in Lisbon to guarantee your presence in this fun, crazy and super crowded day in the city. The great Lisbon districts for celebration are Chiado and Bairro Alto. 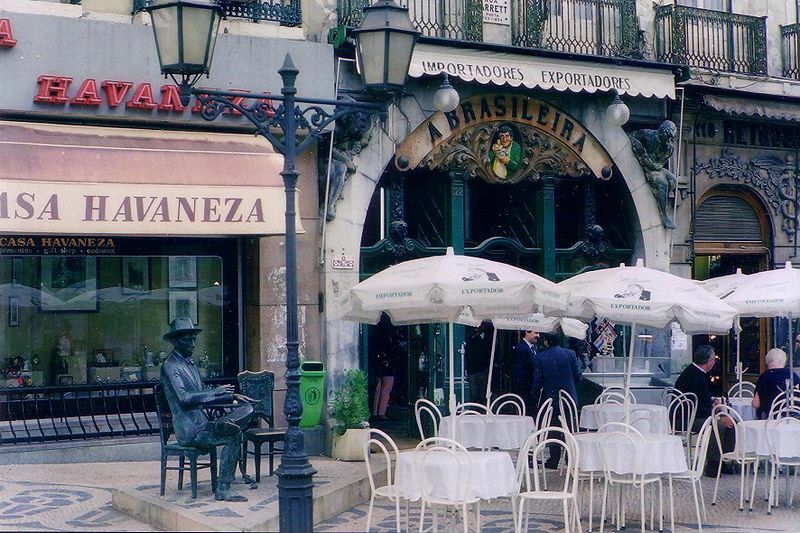 Bairro Alto is the nightlife of the city where you can find lots of restaurants and nice bars. The spirit of this district is actually to stay outside the bars and talk and meet new people while enjoying their drinks. But amongst the most spectacular celebrations are those that take place close to the waterfront and at Belem gardens. New Year revellers toast the arrival of a new year with a packed programme of street entertainment, including live music and a fantastic fireworks display, which illuminates the night sky on the stroke of midnight. At 10pm there are always musical performances and at midnight pyro-musical display! Our Lisbon Apartments have everything you need for a perfect self-catering holiday in the centre of the city. Don’t forget to check out our special offers for apartments in Lisbon. 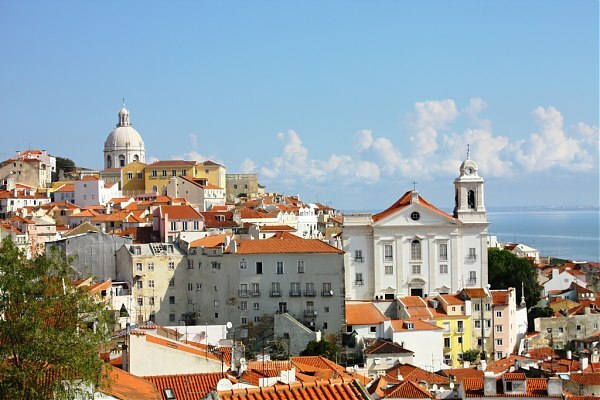 One of Europe’s most popular cities – Lisbon is an ideal destination for a weekend break. With fantastic museums and galleries, restaurants, bars and much more, Lisbon is a superb city for an European weekend break. The Castelo de Sao Jorge (St. George Castle) is one of Lisbon‘s major tourist attractions, offering splendid panoramic views across the tile roofed houses of Rossio and the cool blue waters of the Tagus River. Take a walk in the narrow streets of Alfama. This is the oldest district of Lisbon, spreading on the slope between the St. George Castle and the Tagus River. In the slopes of Alfama there are other terraces (called miradouros) from which you can see the city, like the Miradouro de Santa Luzia and the Miradouro das Portas do Sol. Among the churches of the Alfama are Lisbon Cathedral, the Convento da Graça, the Monastery of São Vicente de Fora, and the National Pantheon. If you want to rent an apartment for your weekend break in Lisbon, see the suggestions we have for you in Alfama Area. View from our Apartment 33, in Chiado. Chiado is a cultural point of Lisbon and an elegant shopping area with all sorts of facilities and street entertainment. Here you will find theatres, bookshops, museums, restaurants and famous Portuguese fashion houses. The Carmo area, next to the Chiado, has some of the most fascinating historical sites in the city, such as the Convent and Church of Carmo, which maintain their elegance and grandeur. Carmo is connected to the Baixa Pombalina by the Elevador de Santa Justa, another of Lisbon’s icons. The Baixa is the city’s traditional shopping district. Rua Augustais the main artery of the Baixa Pombalina leading north from Terreiro do Paço (known as Black Horse Square by the English), to the beautiful Praça do Rossio (Praça Dom Pedro V). Spend your Lisbon’s short break in an apartment in Baixa or an accommodation in Chiado. Our Apartment 57 is located here! The Bairro Alto is one of the most characterful and attractive neighbourhoods in Lisbon. Small restaurants, Fado houses, bars, pubs and Cafés as well as some unusual, expensive shops are all around the streets, lanes and alleys. Bairro Alto is the heart of Lisbon‘s youth culture and nightlife. Search for apartments in Bairro Alto. 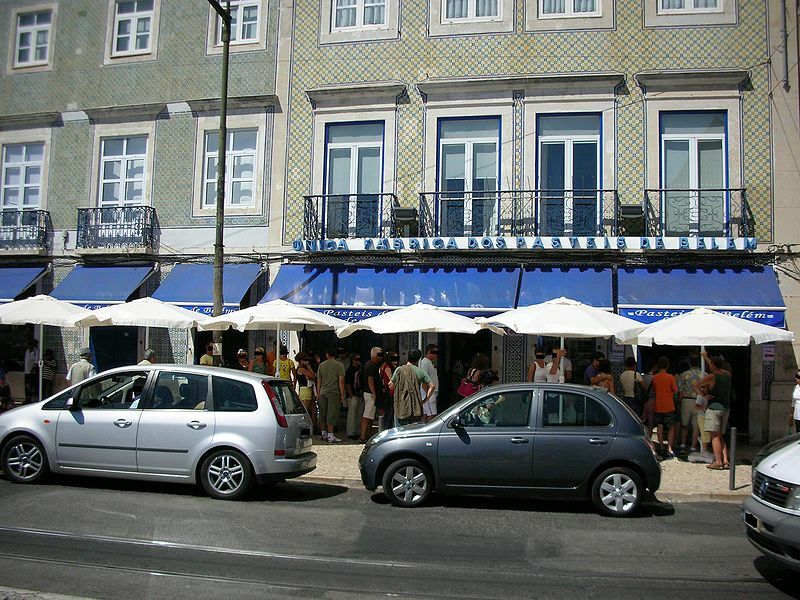 Don’t miss the famous Pastéis de Belém! In Belém district you have several things to do. 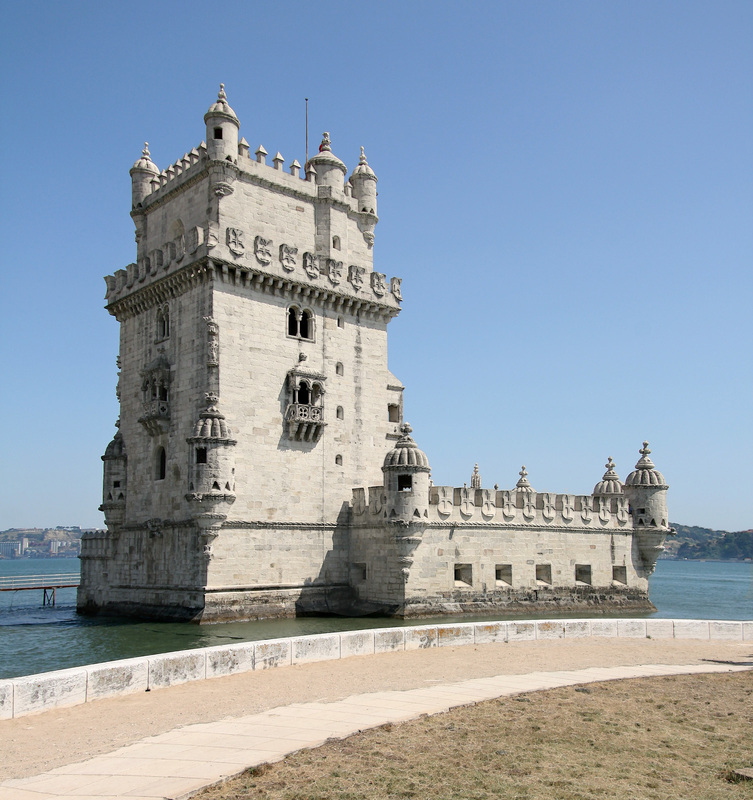 Visit the Torre de Belém (Belem Tower), the Jerónimos Monastery and the Padrão dos Descobrimentos. 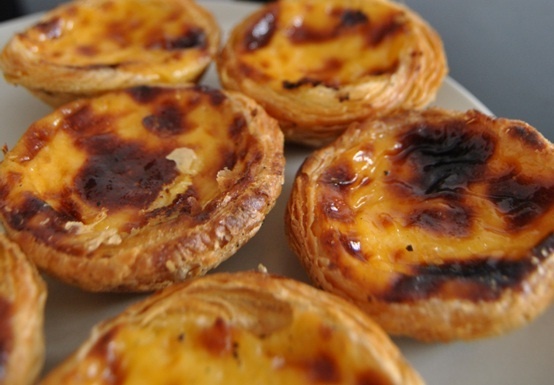 Take a walk at the Belém gardens and go eat a creamy and flaky custard tart at Antiga Confeitaria de Belém. Don’t miss a visit toBelem Cultural Center (Centro Cultural de Belém), the host of international exhibitions and other cultural events, from theatre to dance, from classical music to jazz, from opera to cinema. 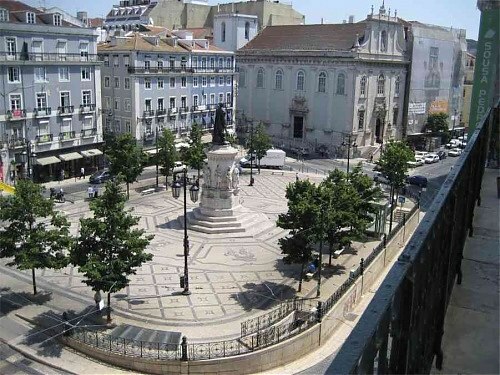 Check here our suggestions for cheap short term rentals in Lisbon historic centre and Belem area. The Park offers numerous attractions both during the day and at night. Visit the Lisbon Oceanarium, the Lisbon Casino, the Pavilion of Portugal, the Pavilion of Knowledge or attend live concerts in the Atlantic Pavilion. Discover the Orient Station and go shopping in the Vasco da Gama Shopping Center. 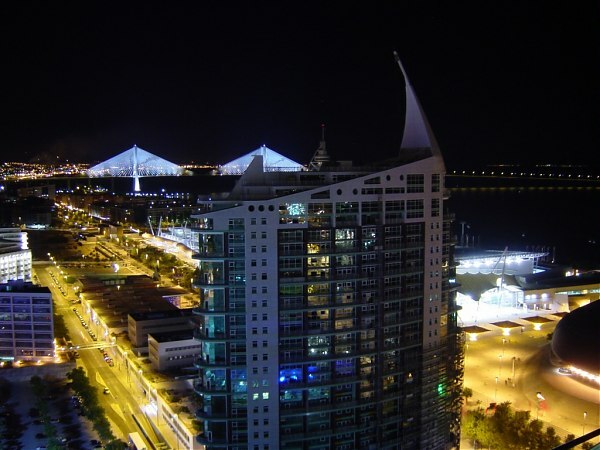 Spend your weekend break in Lisbon apartments, Parque das Nações – Expo. Visits to Lisbon, Estoril, Sintra, Oeiras and Mafra have now been made easier thanks to the YouGo Tourism Guides for mobile phones. With a simple click, these guides will allow visitors, both Portuguese and foreigners to choose their favourite tour and enjoy some of the suggestions from Culture to Cuisine, as well as updated weather information. With the slogan You Go – You Know, these guides – Insight, feature YouGo Lisboa, YouGo Costa do Estoril, YouGo Mafra, YouGo Oeiras and YouGo Sintra versions, allowing users to “travel” through a certain city or region, using their mobile phones. This service may be purchased at 16 tourism outlets in the Lisbon area, namely Ask Me Lisboa, Estoril, Cascais and Ericeira, as well as Sintra, Mafra and Oeiras. They can also be bought at the site itself – YouGoplanet.com -, and the Lisbon Tourism site – askmelisboa.com -, as well as at hotels, restaurants and other retail outlets. This product’s sale features two options: the first more directed to the foreign tourist market, with a duration of three weeks and a cost of five euros. The second option is aimed at Portuguese and local tourists, costs seven euros and is valid for one year. Once downloaded onto the mobile phone – which can be done during a tourism outing – the subscriber will be able to access detailed information distributed on different channels: What to Visit, What to Do, Where to Eat, Where to Stay, Services and Shopping. Subscribers can this gain immediate access to monuments, museums, local attractions, tours, golf courses, beaches, tourism entertainment and nightlife, as well as other retail centres and a wide variety of useful services. It’s worth noting that YouGo Lisboa has been divided into seven areas of greatest interest: Bairro Alto, Alfama, Baixa-Chiado, Belém, Docas-Alcântara, Parque das Nações and Nova Lisboa. If you want to look for an accommodation in Bairro Alto, apartments in Alfama, Parque das Nações, Baixa or Chiado, please check Traveling to Lisbon’s website. The Belém Tower was built both as a ceremonial gateway to Lisbon and as part of a defensive system at the entrance to the Tagus river. King João II (1455-1495) was the first to outline a novel and effective defence plan for Lisbon. His three-pronged plan required three fortresses, one at Cascais, a second at St. Sebastião da Caparica (also called the Old Tower) on the south bank of the Tagus and the third, which was completed by King Manuel I, who succeeded him after his death. The third fortress, the Belém Tower, was built in memory of the patron saint of Lisbon, St. Vincent, on the former mooring place of a large ship the Grande Nau. From the dungeons to the terrace at the top of the tower, passing through the Governor’s Room, the Kings Room and the Audience Chamber you have a lot to discover. Its unique value was confirmed in 1983 when UNESCO classified the Belem Tower as “World Heritage”. The Belém Tower and Jerónimos Monastery showcase the exuberant Manueline (late Gothic) style of the time. Nearby, the delicious custard tarts at Antiga Confeitaria are almost as big a draw for visitors. If you want to visit Lisbon and choose to stay in a self-catering apartment, we have suggestions for you. Search for your apartment in Belém area.